5 Grand Prize Winners will win a $1,000.00 Walmart Gift Card. Before you fill out the sweepstakes entry form, please ensure that you are eligible to participate. (5) $1,000 Walmart Gift Card. 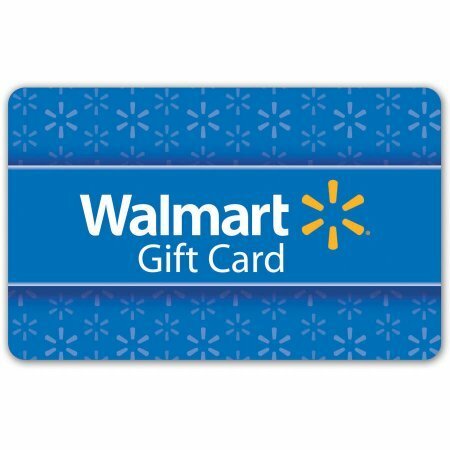 (750) $100 Walmart Gift Card.